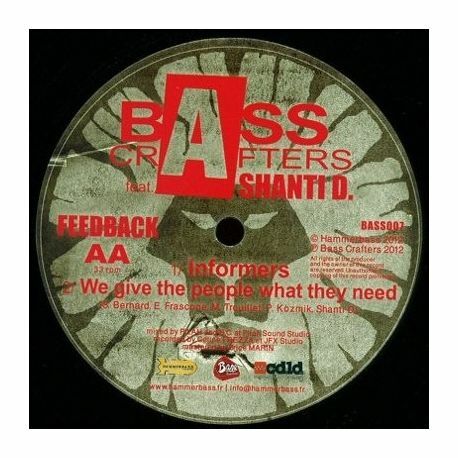 Bass Crafters / Shanti D - Bass Crafters feat. 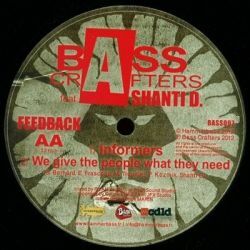 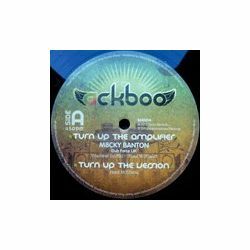 Shanti D - Feedback -12"
Bass Crafters / Shanti D - Bass Crafters feat. 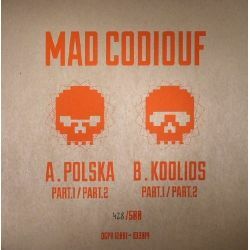 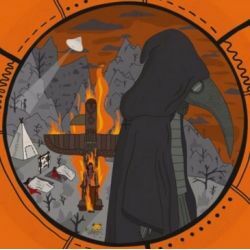 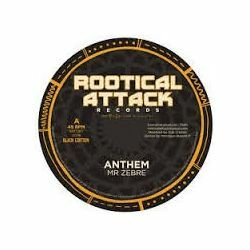 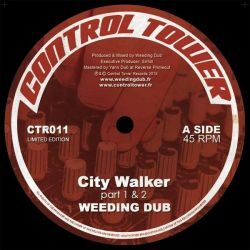 Shanti D - Feedback - 12"
Mad Codiouf - Polska - 12"